Myra Maimoh is like a flower in full bloom always radiating a sweet contagious essence. You just seem to always find a smile emanating from her mouth and the most inspiring words from her lips but altogether life has never been this picture perfect for her. In fact, Myra as she tells it has gone through a lot of experiences which have helped shape her to the positive person she is today. As they say with life, you can choose to be bitter or you can be better with your experiences and Myra Maimoh certainly chose the latter. 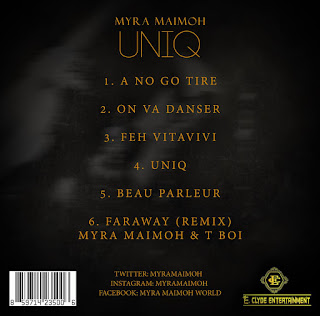 Myra Maimoh was born in Bamenda, the North West Region of Cameroon (in West Central Africa) where she grew up in an average Christian family home with her parents and siblings. With her mother being her greatest musical influence through the records she owned, Myra Maimoh grew up with artists such as Skeeter Davies, James Brown, Ella Fitzgerald, Louis Armstrong. She was also heavily influenced by her Mother’s love for African blues through to Country music, traditional African music to Jazz and pop and it was no surprise that Myra started singing and dancing, while still in preschool at the age of 3. Myra Maimoh was not only a high profile studio vocalist recording in some of the country's greatest studios for the biggest artists, she was among the most hired doing everything from background vocals, lead vocals to jingles for national and private radio stations. 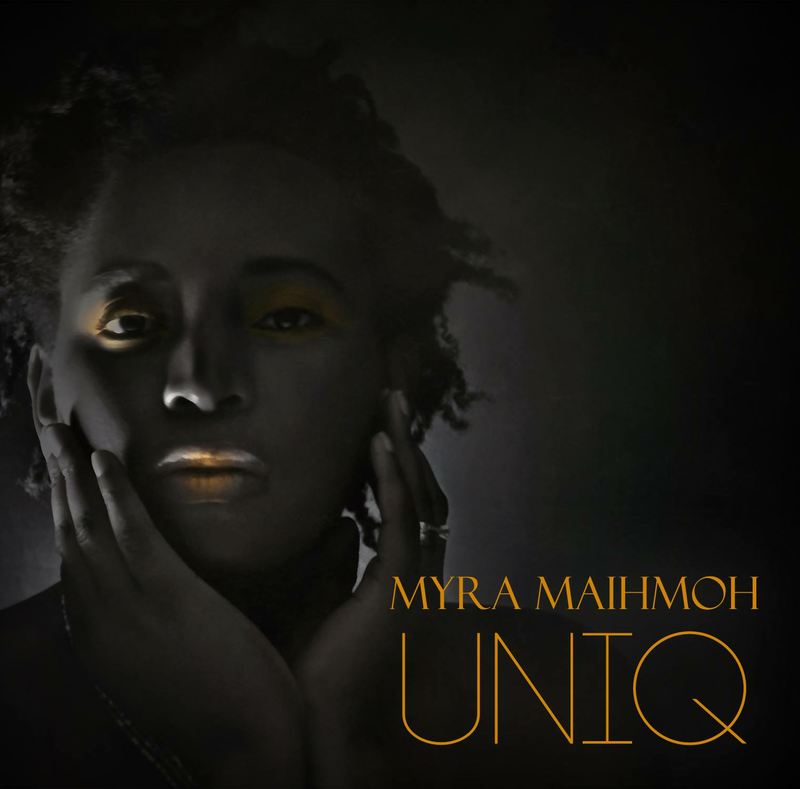 When Myra Maimoh released her debut album “Answer’d Me” in 2010, she was ready to put aside all her negative experiences and to embrace hope. 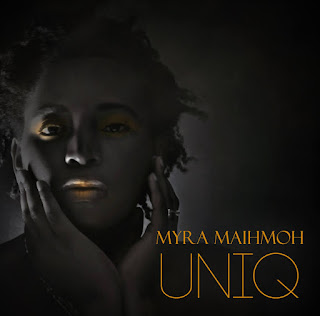 She was ready to inspire her audience to believe in themselves, to come out from their shadow by “sharing her generosity of spirit wrapped up into a perfectly packaged unit.” “This 11-track testament to the sheer joy of Myra's music is the perfect introduction to a young woman who uniquely combines the passionate music of her African roots with the pop, rock, soul and Jazz sensibilities of the West.” Stated Funk Sanctum Radio. Uniq incorporates her RnB and African influences. 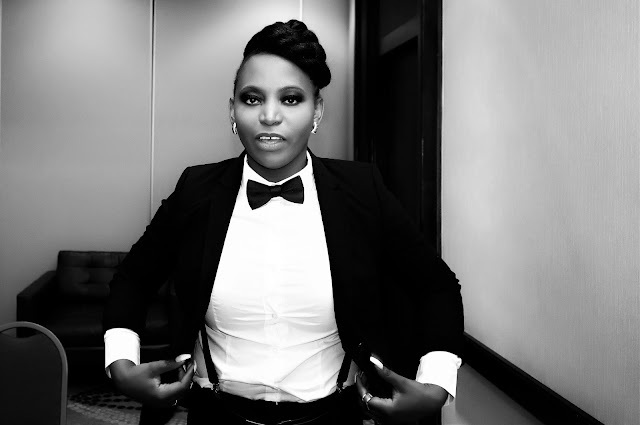 On this 6 tracked album she brings to the table a plate full of positive inspiration and a cup filled with hope, patience and faith speaking to audiences battling terminal illnesses, depression or low self-esteem in the song Uniq which is also a girl power anthem with an empowering stance (link attached below). A message of encouragement is sent to fans to emerge with power from whatever crisis they may be in and not to be defined by their status quo as in the song Feh Vitavivi. Myra also adds some light entertainment and jiving as in On Va Danser which has a celebratory upbeat vibe.